The reason for why I chose the following playgrounds were that they didn't look like the average plastic playground and that they included features that other playgrounds lack. 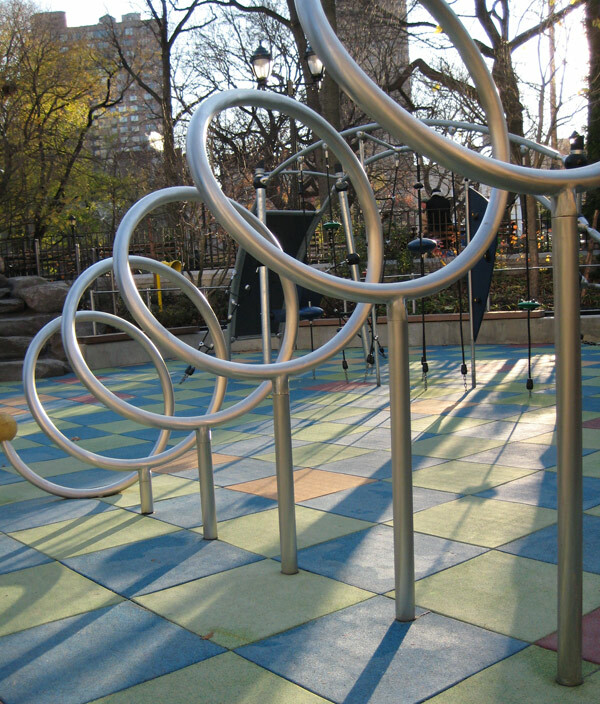 This playground, located in Sara D. Roosevelt Park, features unique shapes of tubular metal that really make this playground stand out. Though it does not look like the average playground, this modern look doesn't make it look any less playful. If anything, the new features in this playground make it more interesting. The Imagination Playground, located near the South Street Seaport, is an enclosed playground that is sparse in physical structures but makes up for it in creative activities. The image above features piping that allows a listener to hear a speaker privately through the tubes. 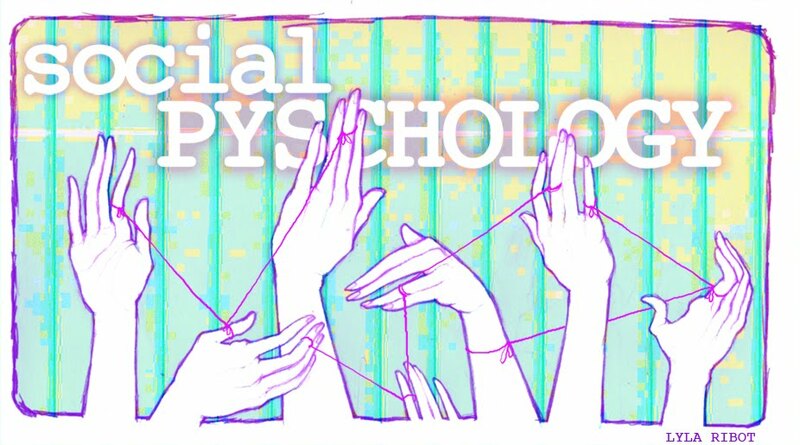 In another sections, there are building blocks that requires teamwork if they build high enough. 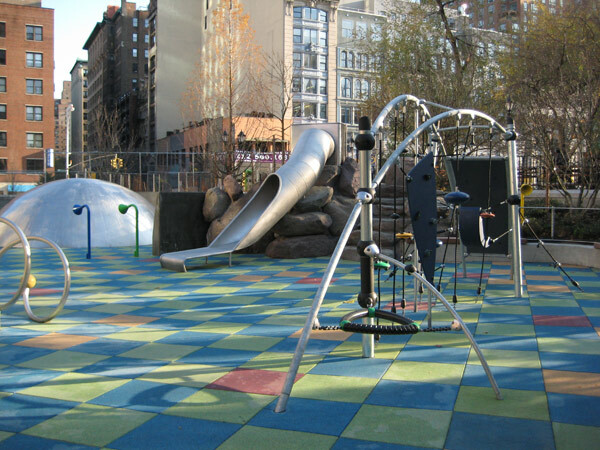 The last playground is located in Union Square Park, features mostly metal colored structures. Despite it's singular coloring, the shapes and structures, along with the checkered flooring, are so dynamic and eye-catching.